Diggle FC continues to grow on and off the pitch, and are hoping to push on and make serious challenges in the league & cup competitions. New players for all positions are always welcome along to join the squads. In addition we still have a couple of Matchball sponsor slots available for 2018. 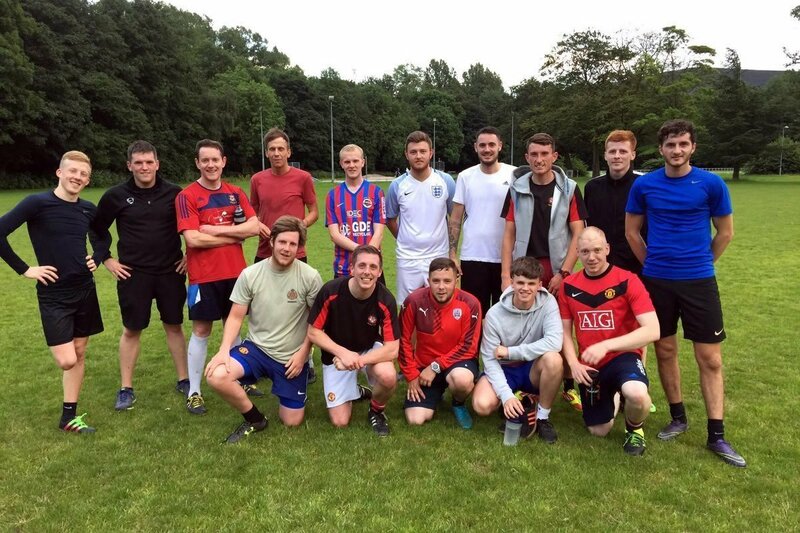 If any players or potential sponsors are interested in getting involved with Diggle FC, then please get in touch. Happy Easter from everyone at Diggle FC. Create a free, fully customizable website for your football club, in less than 5 minutes. Tameside Football. Free Football Club Website Builder.